The faculty contains a diverse group of very active researchers, teachers, and applied scientists. 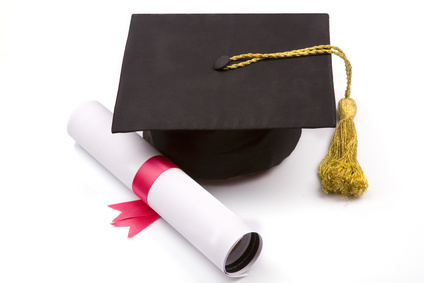 We are proud to contribute to the education and training of (potential) managers. Our courses improve students' understanding of how the decisions of managers shape the performance of firms. The courses combine rigorous thinking with careful attention to context while containing specific aspects of firm behavior, organizational design and market structure. The Department is proud to contribute to the University of Bern's mission. Department faculty are sought out for their expertise in business affairs. Our best students consistently express appreciation for our course offerings. The Department of Management and Entrepreneurship cooperates with the Center for Regional Economic Development (CRED). 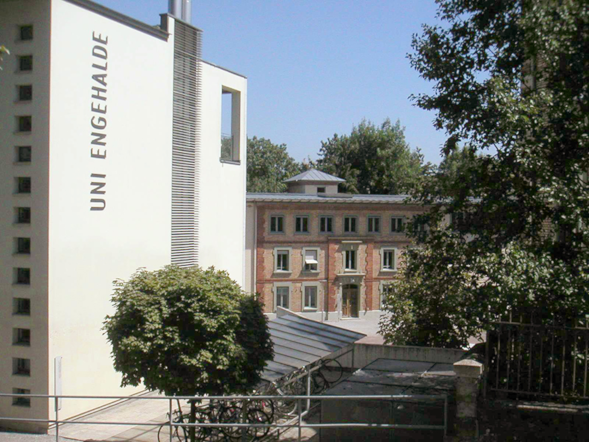 Am Institut für Marketing und Unternehmensführung der Universität Bern, Abteilung Management und Entrepreneurship (Prof. Dr. Artur Baldauf und Prof. Dr. Philipp Sieger) sind Doktorandenstellen zu besetzen. Prof. Dr. Jagdip Singh will visit the IMUU on May 01 and 02, 2019. 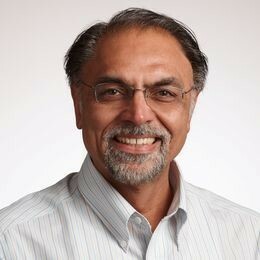 Dr. Singh is a Professor of Marketing, Co-Director of the Business Analytics Program, as well as Professor of Design & Innovation at the Weatherhead School of Management, Case Western Reserve University, Ohio. He has just won the Lifetime Achievement Award of the American Marketing Association’s Sales Special Interest Group recognizing his tremendous impact on the academic sales discipline. He will hold a 2-day seminar for young researchers on Business Analytics und give a talk on one of its current research projects. We are delighted to welcome Dr. Singh here in Bern!